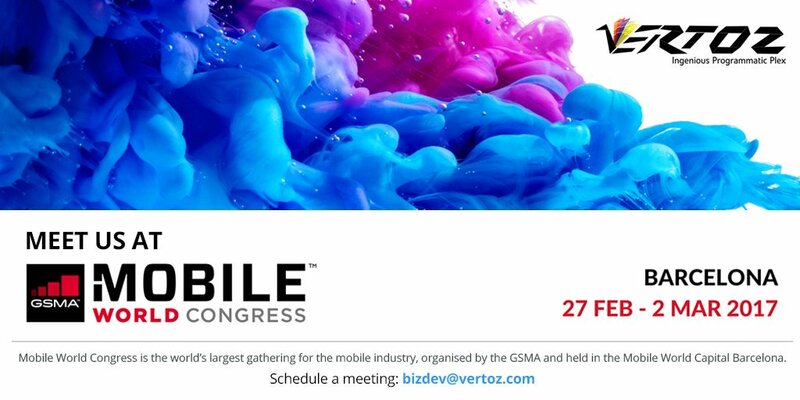 Vertoz attended the MWC2017. It was the biggest and the most awaited event of the mobile industry, seeing participation from all the major countries in the world. This event saw attendance from several companies from different spheres of the mobile ecosystem like handset and device makers, software companies, equipment providers and internet companies. Industry stalwarts and OEMs graced the event with their presence. MWC 2017 was an opportunity for us to learn more about the developments in the mobile industry. Mobile industry plays an important part in Vertoz’s business strategy as mobile advertising is experiencing a steady growth.